If you cannot measure it you cannot understand it, and if you do not measure it you cannot control it. 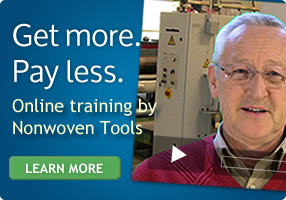 Nonwoven Tools can help you collect, analyze, and report data about your plant. Nonwoven Tools has developed a number of database applications related to needlepunch technology. 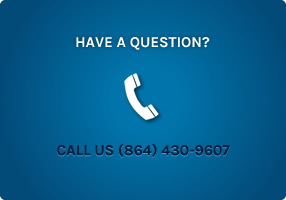 Production applications typically assign roll numbers and track roll weight, yardage, and roll quality. Rolls are assigned a unique number and are barcoded. Waste reporting is a way to keep track of trim waste, flat waste, floor sweeps and other waste. The Downtime application monitors the machine to capture every minute of downtime and then requires the Lead Operator to explain the downtime. Reports provide a summary of downtime by machine, shift, cause, date range, etc. The Troubleshooting application enables Operators and Process Engineers to build a library of causes and solutions for machine and process problems. A Lab Data application provides an easy method for Lab Technicians to record test results related to specific rolls. Reports include an overall quality report, quality by poduction run or product, certifications for shipping, and other reports. The Needle board Tracking application is a slick way to keep track of all needle boards in the plant as well as keep up with all the repairs to the boards. A Process Setup Application provides machine operators all the information they need to know to set up their equipment to run a style of fabric. The application keeps track of all styles and revisions. A Product Development Application enables you to keep track of all aspects involved in the development of new products for your customers.